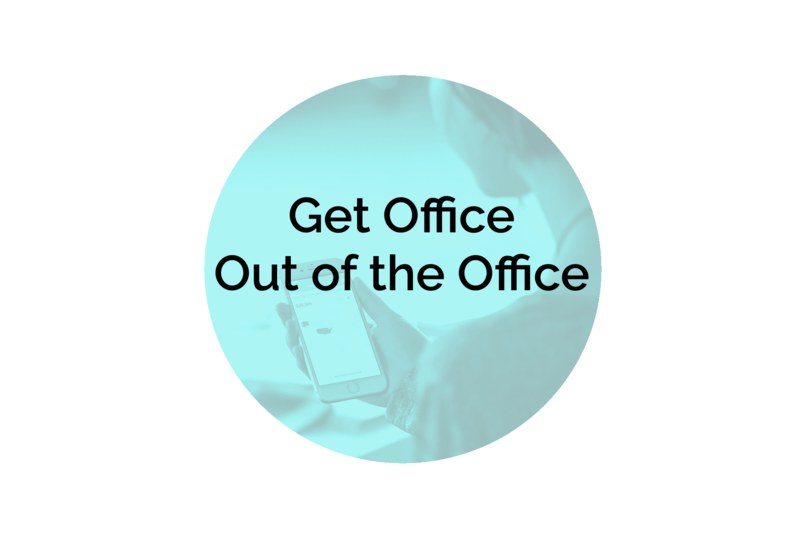 Save time by automatically reaching out to new connections; simplifying your follow up process. Add automations to your workflow for increased productivity. Easy to configure and use from any device. 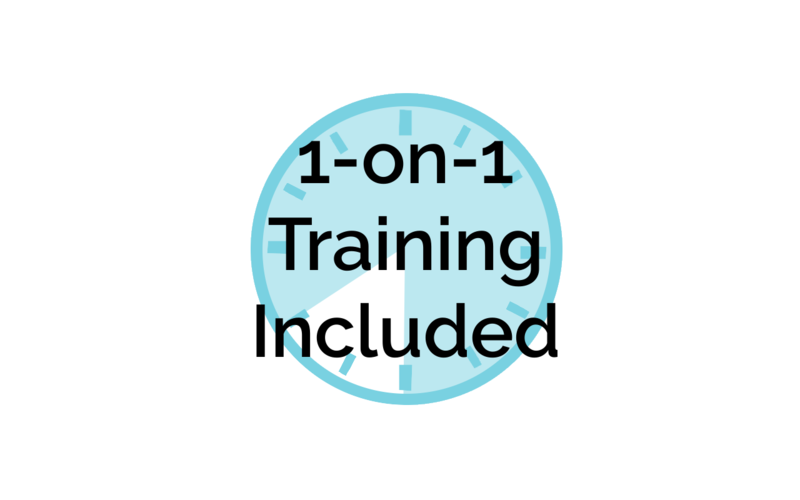 10 hours of training included to help you get the most from your new site. And, in-person setup is included for those located in the Indianapolis, Indiana area! Managed hosting protects your site with updates, backups, and upgrades. These are all included with an ongoing hosting fee as well as an SSL, to help protect your customers and business online. No need to worry about website hosting, backups, or updates – that’s our job. Connect with more people – automated sharing and resharing of your website content allows you to get more from the content you’ve already created. Better brand recognition with consistent content design and layouts. 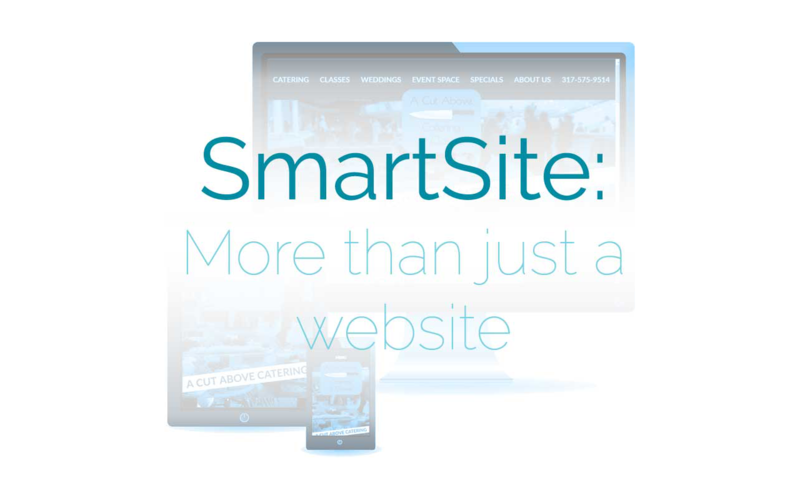 Your SmartSite includes a new website, designed for your target prospect and hosted with us for an ongoing monthly fee. 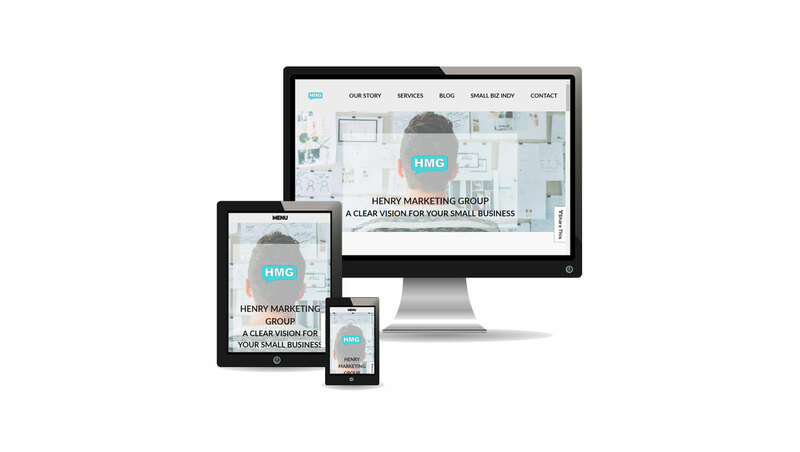 Your new website will be mobile-friendly and designed for the modern web. Our websites are hosted on solid state servers and optimized, to provide a faster experience for your users. 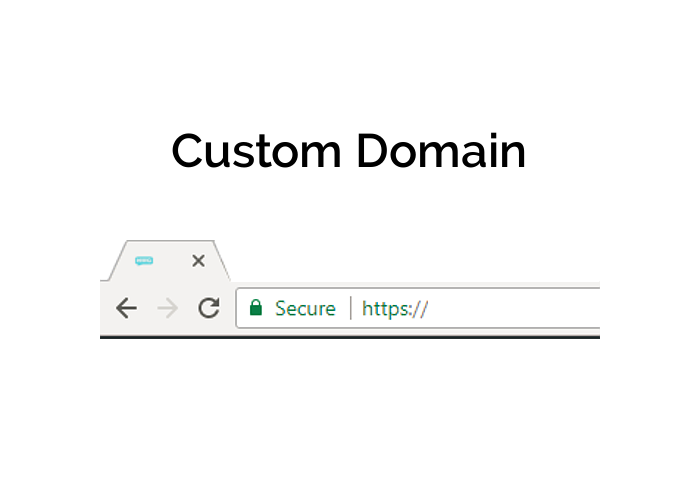 You can’t have a website without a custom domain. Your new SmartSite includes a one-time $12.00 credit towards a new domain of your choosing from Google Domains. This covers many .com, .net, and .org domains, but not all. And, if you have a current domain, you should keep it! We can transfer an existing domain to your new site. 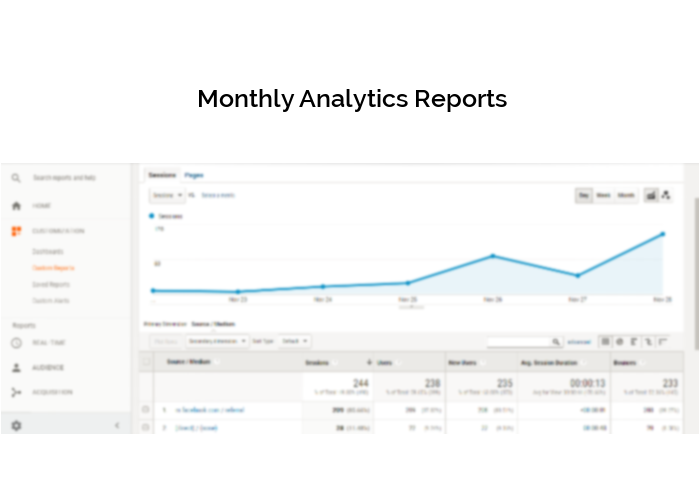 Receive monthly Google Analytics Reports of Incoming Traffic delivered straight to your inbox. See where your best traffic is coming from and track incoming links. 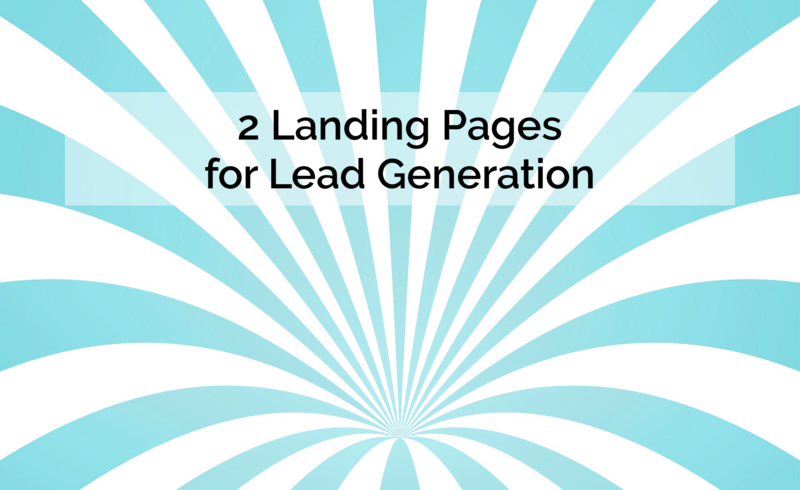 Your initial SmartSite setup includes 2 Landing Page Funnels, with MailChimp Campaign and Google Analytics Goal Integration, so you’ll be able to capture leads and track conversions from the beginning. 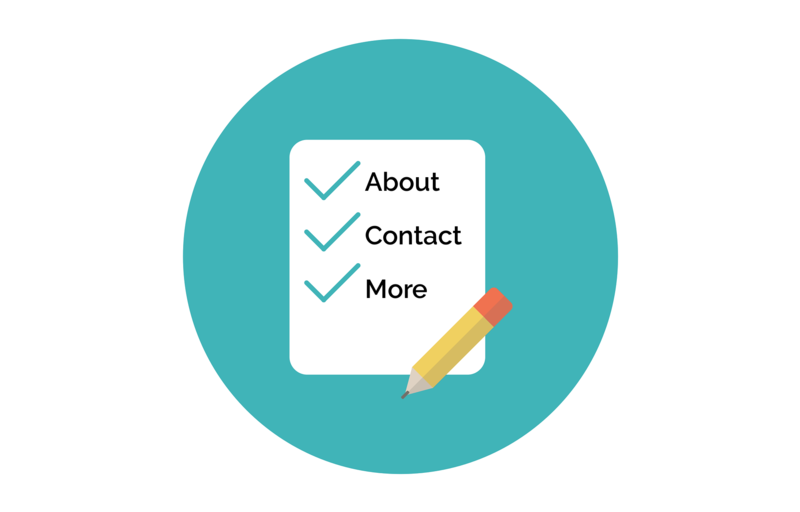 Your SmartSite includes all the supporting pages such as About and Contact, so that website visitors can interact with and learn more about your business. After you’ve created content, don’t forget to share it. 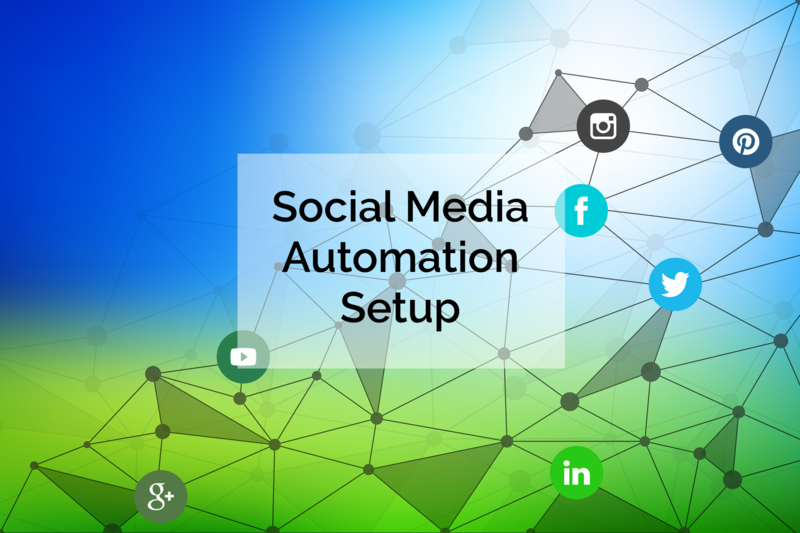 We include Hootsuite Setup and RSS feeds setup, to get more value from content you’ve already created. 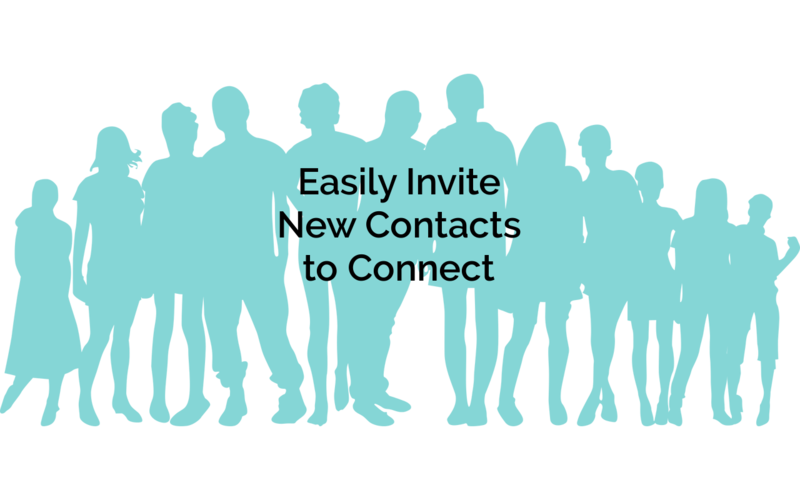 Easily connect with new contacts with an automated campaign designed just for them. Don’t put off following up any more! To complete your service, you will receive 1 Full Day of Training, delivered onsite*, online, or at our location on the south side of Indianapolis. This will help you get the best return from the apps you use. We’re including your first 1 User of Microsoft Office 365 for Business Essentials, with the option to upgrade to Microsoft 365 for Business Premium and/or increase the number of users for an additional cost. This is included with the monthly hosting. 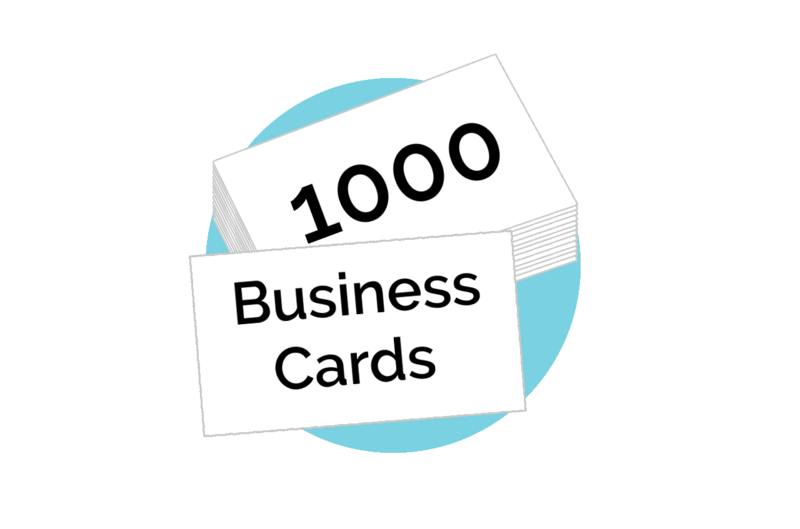 You’ll receive 1000 Business Cards to compliment your new website design, so you can start introducing your brand! Start saving time with automation! Your website should be doing more for you, so you can get more done online. We’ll design your site, customize existing content, set up your accounts, and automations, and train you to use each app. 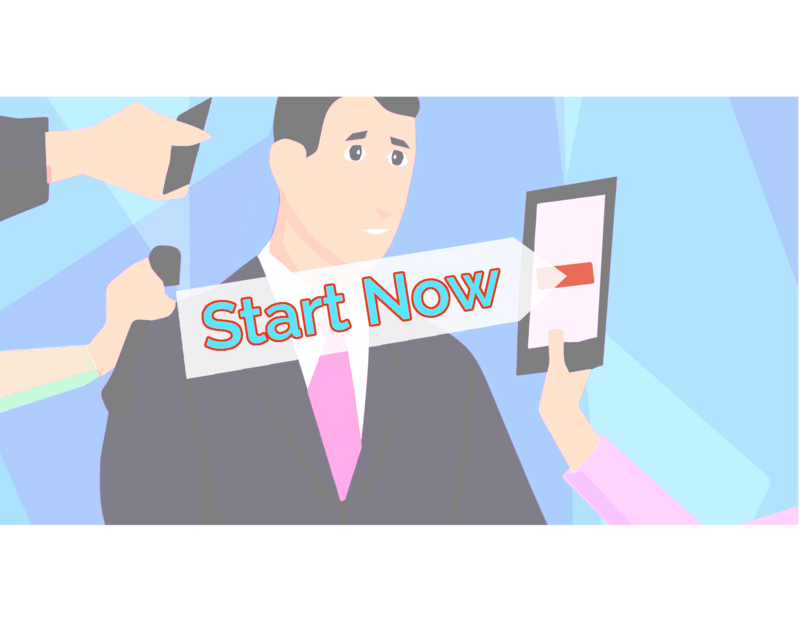 It’s designed to get you up quickly, with a website that can be easily updated and extended, that connects to 3rd party apps, to help you get more done online.